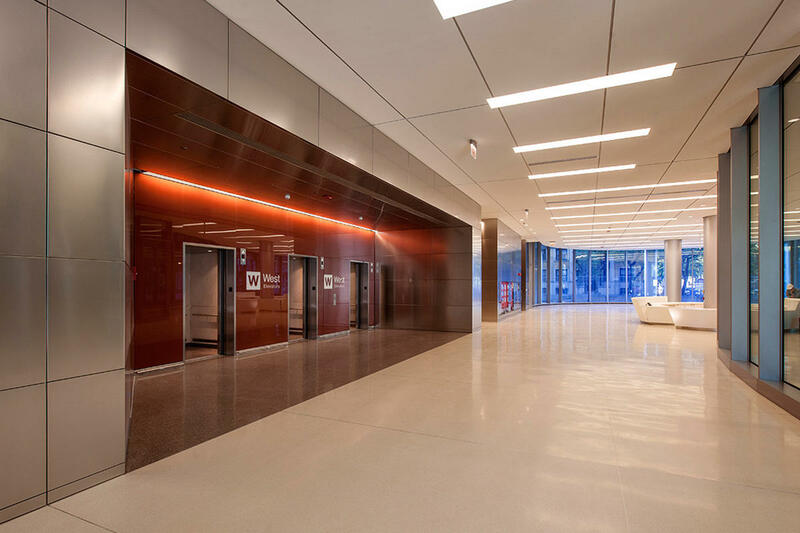 The Center for Care and Discovery, set to open in early 2013, will serve as the new core of the University of Chicago Medicine campus. 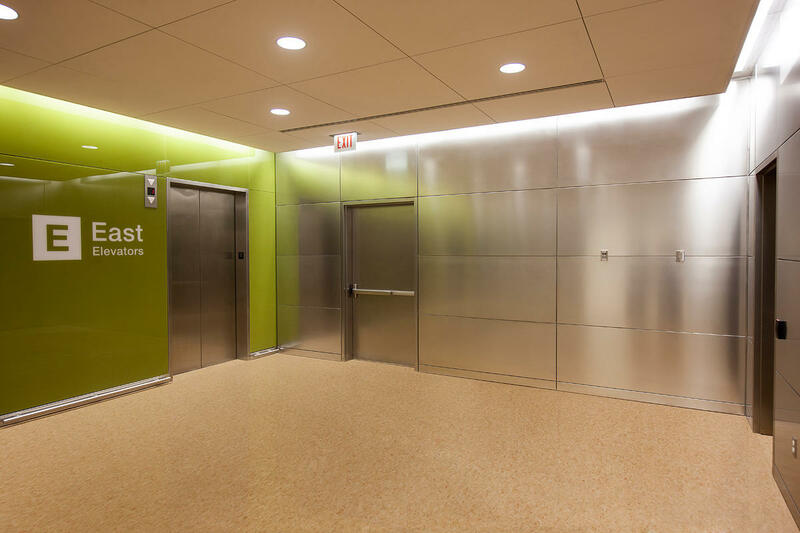 The futuristic, 10-story, 1.2 million-square-foot facility will provide a home for complex specialty care with a focus on cancer, gastrointestinal disease, neuroscience, advanced surgery and high-technology medical imaging. 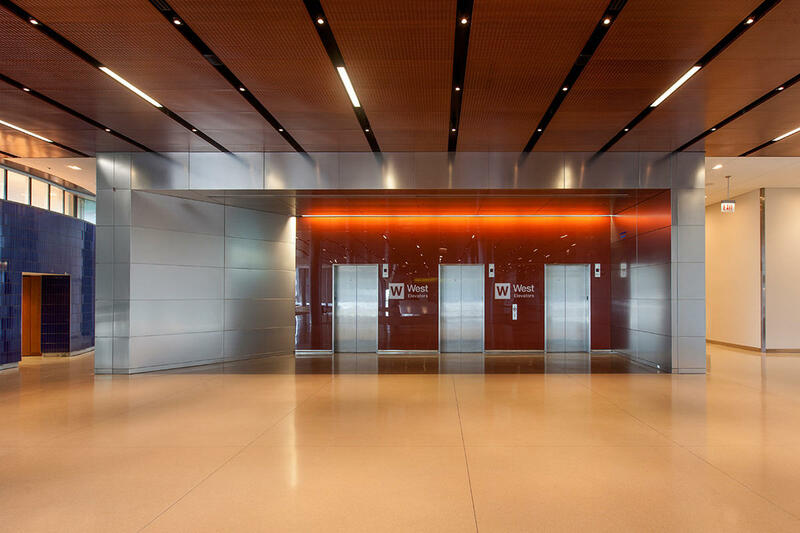 Rafael Viñoly Architects, working with healthcare facility specialists Cannon Design, developed the forward-thinking plan for the building. 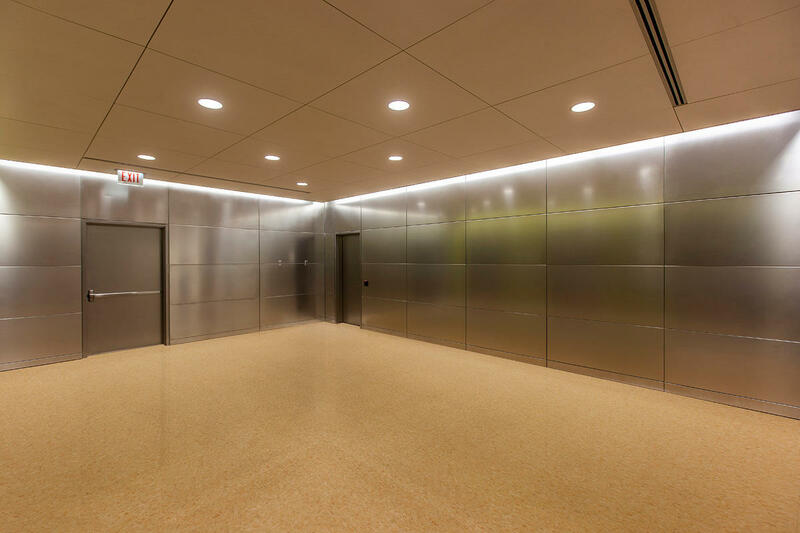 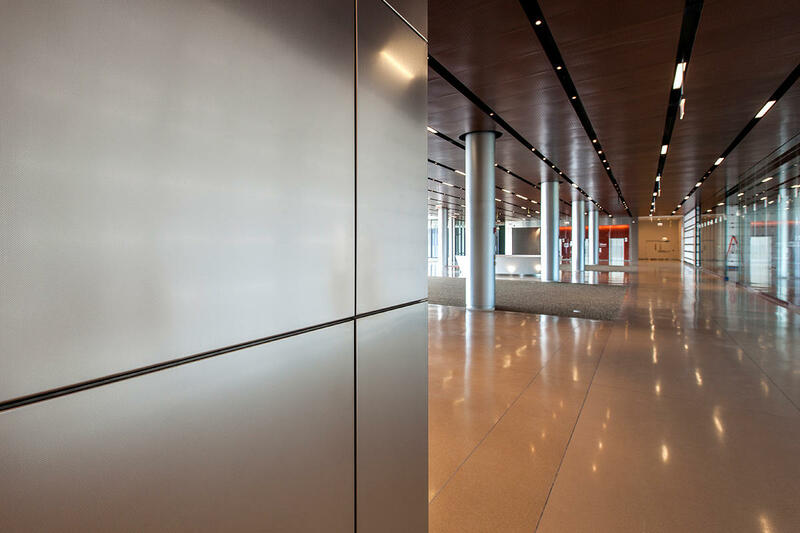 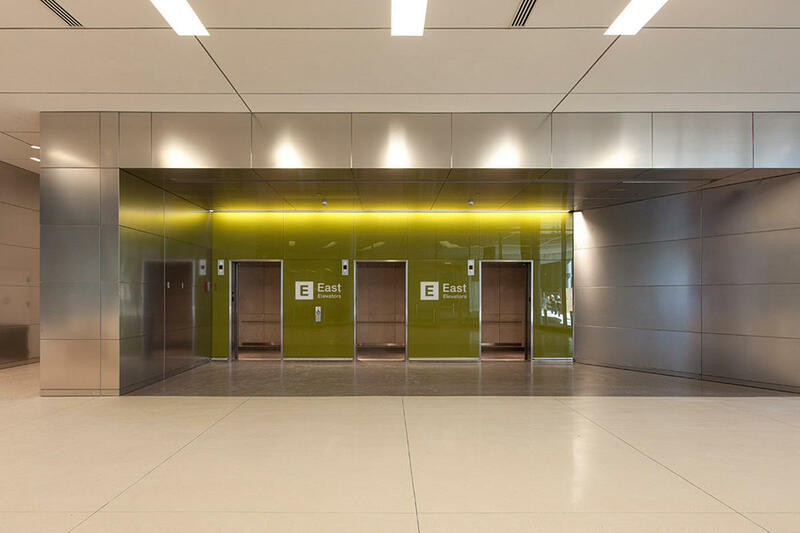 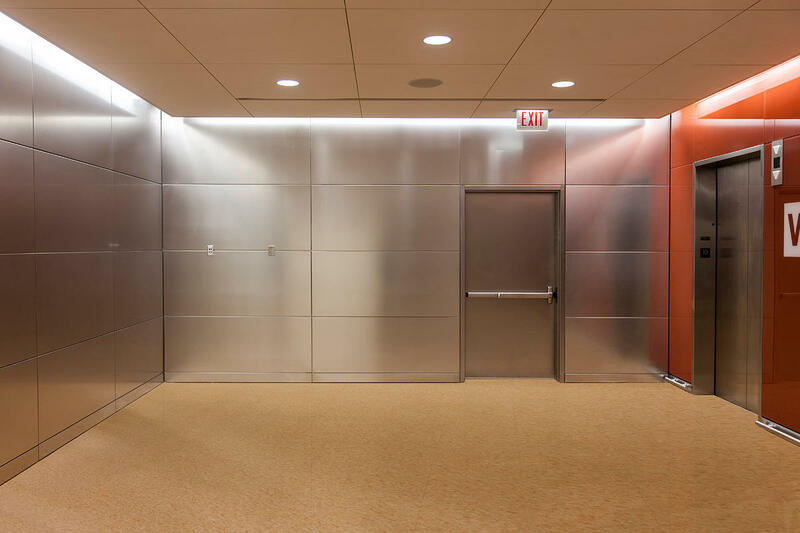 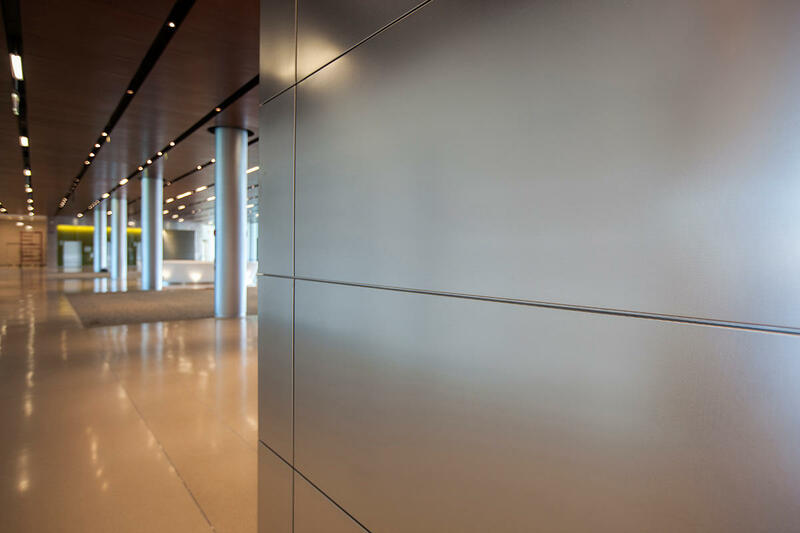 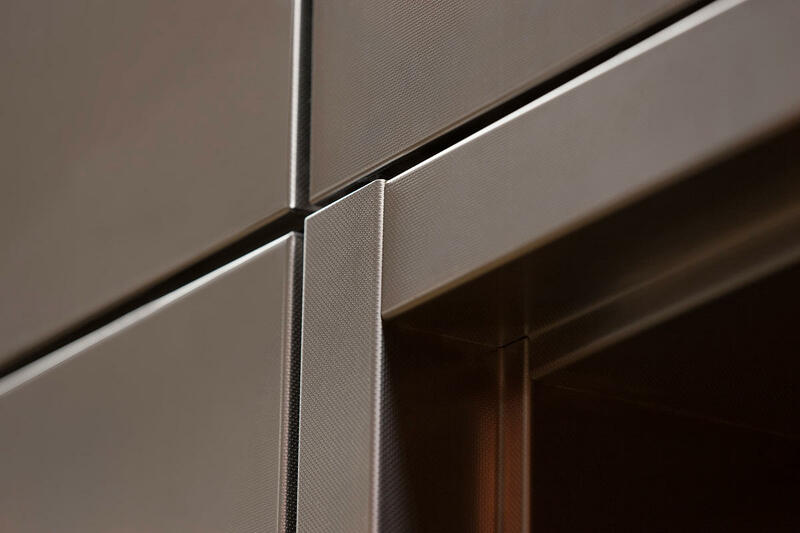 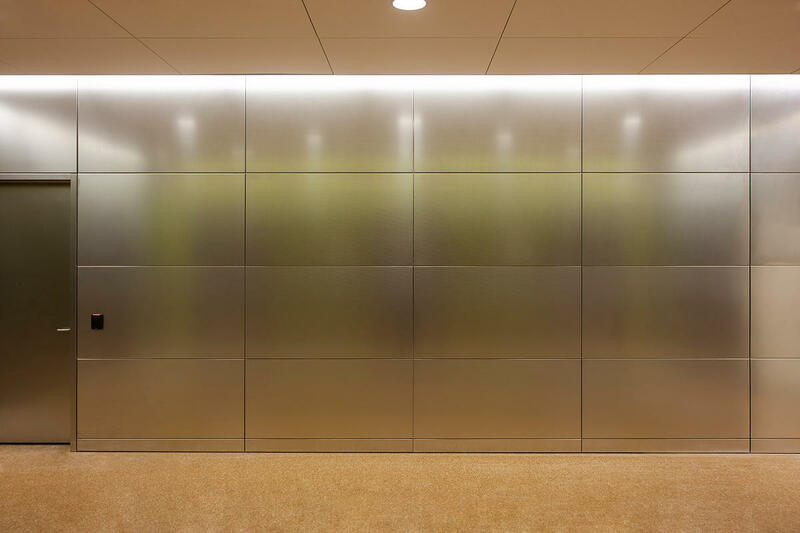 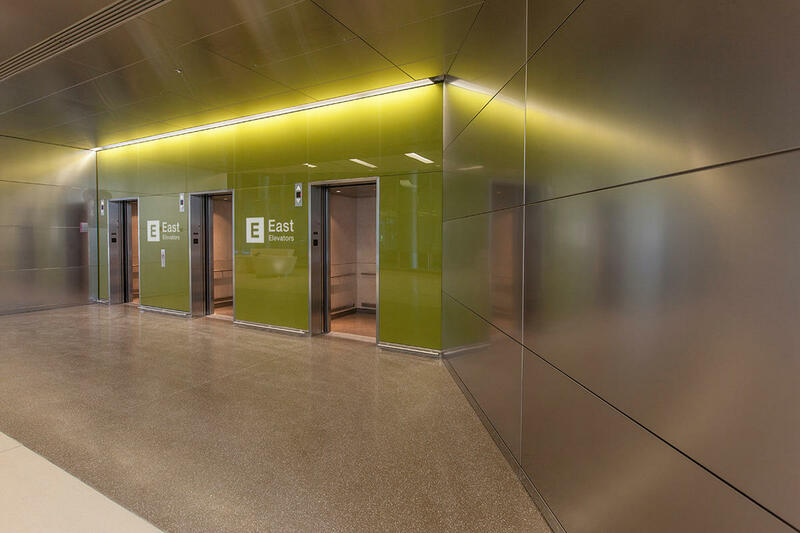 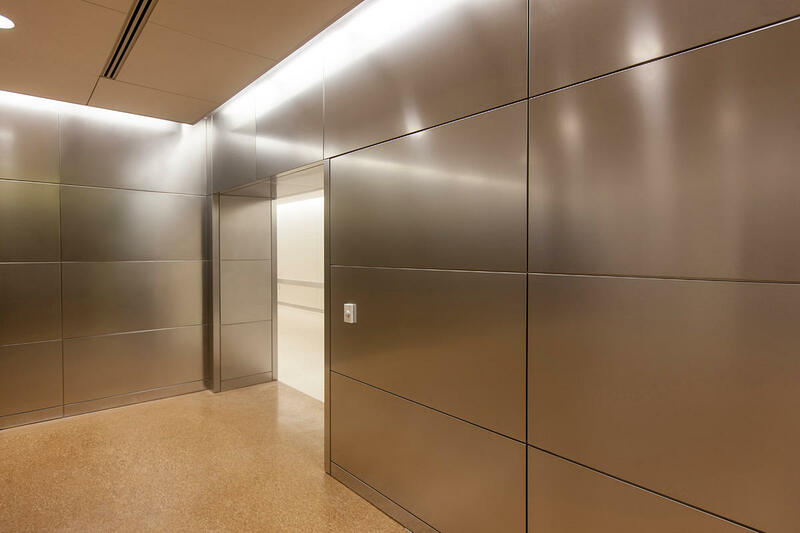 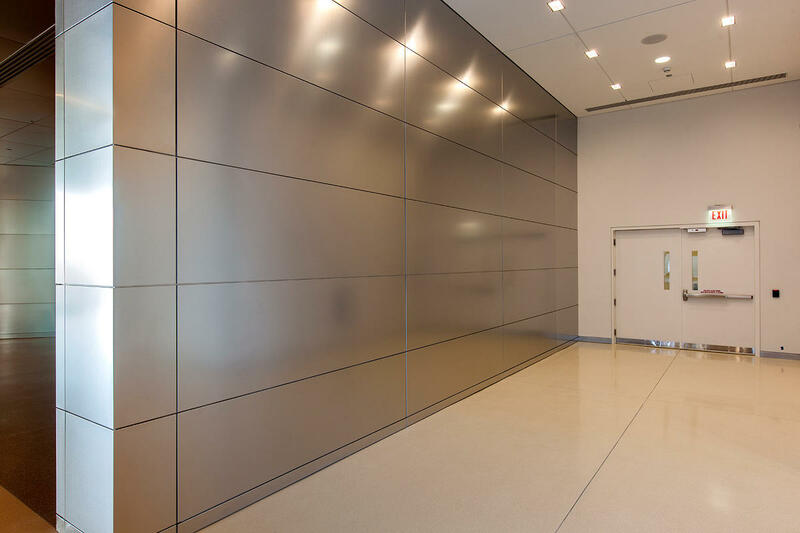 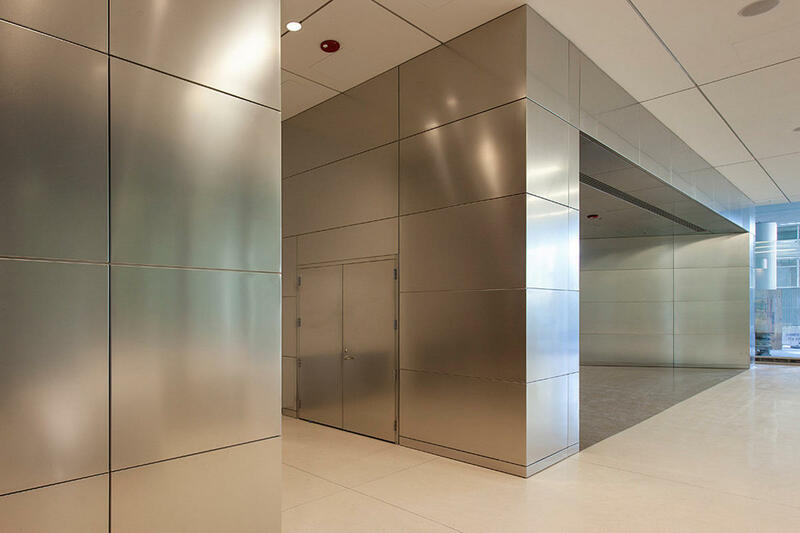 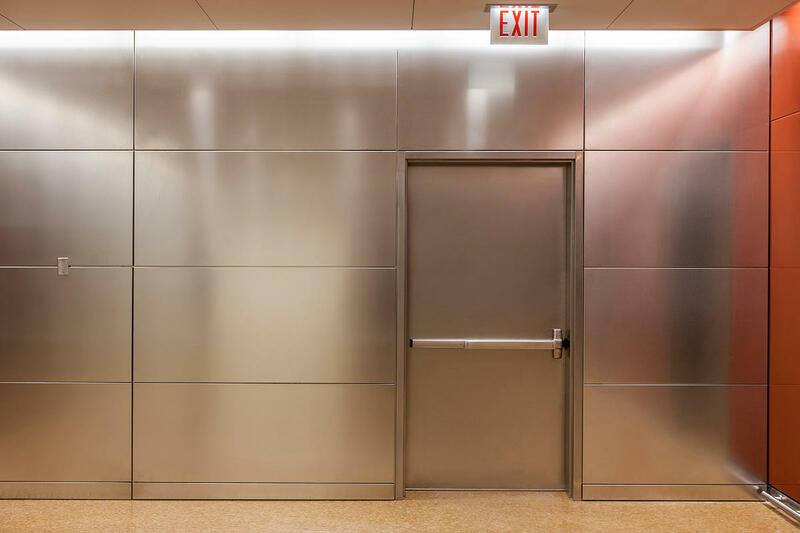 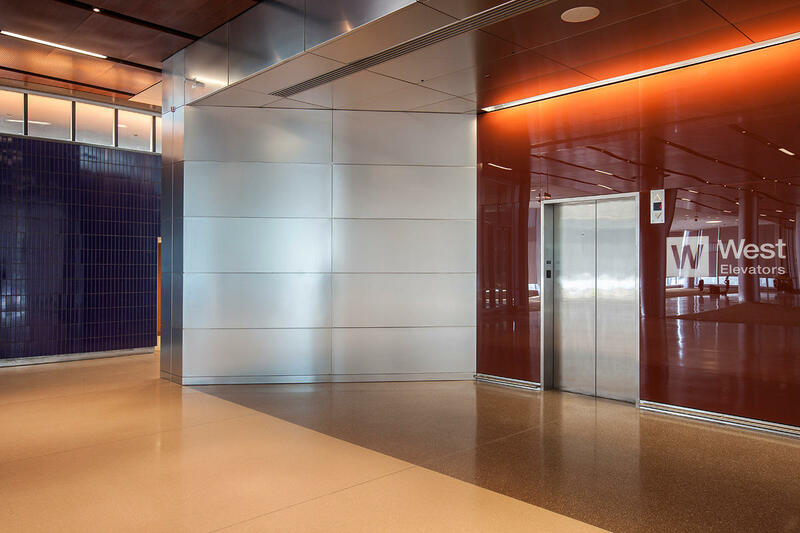 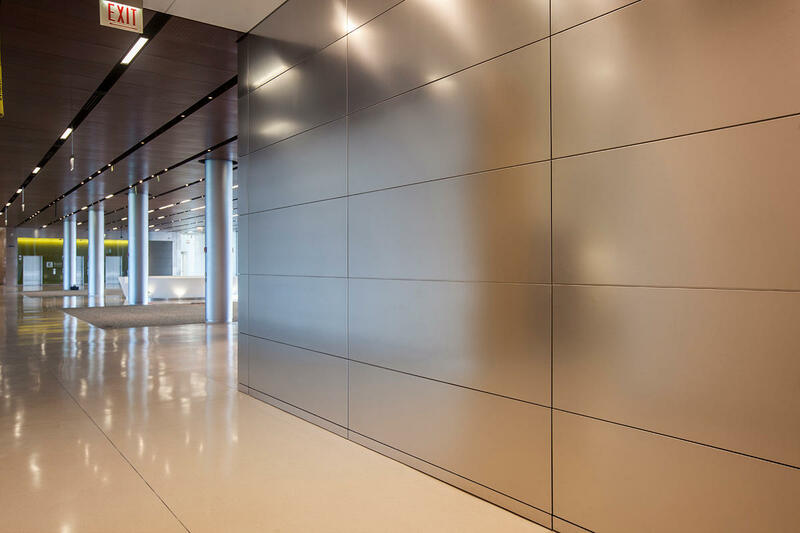 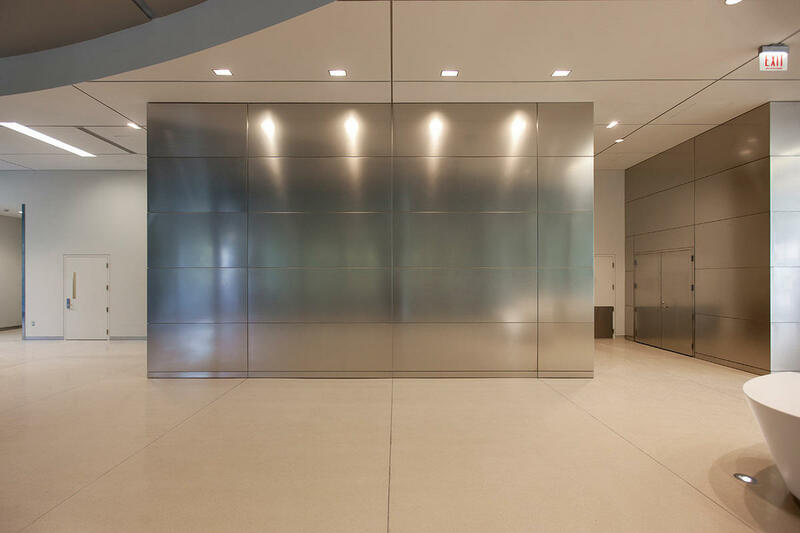 Forms+Surfaces was delighted to be involved in this project, providing a large scale application of our LEVELe Wall Cladding System with stainless steel panels in Linen finish, as well as our stainless steel doors and door frames.